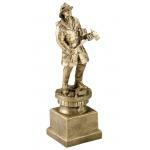 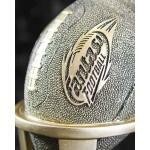 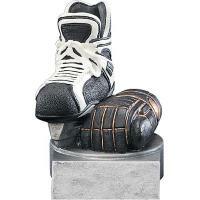 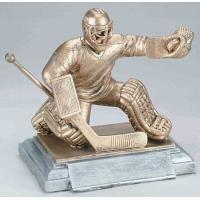 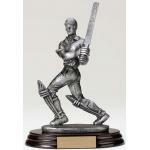 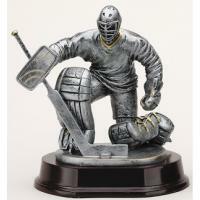 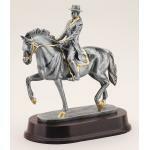 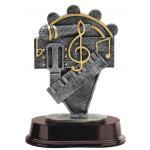 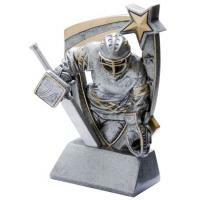 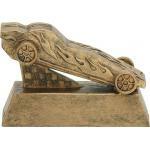 Our dramatic 3-D Resin Hockey Goalie Award Trophy features a hockey goaltender. 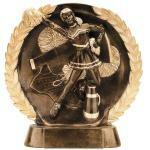 Stands 6" tall. 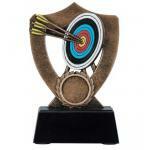 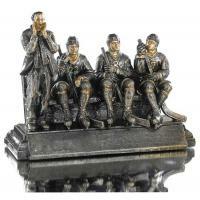 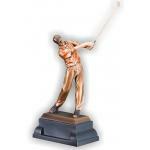 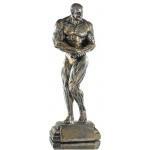 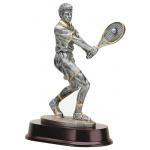 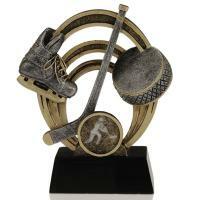 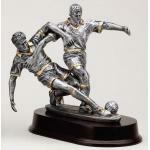 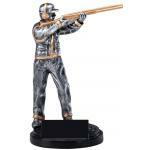 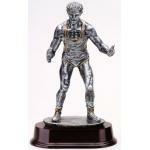 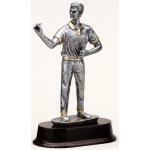 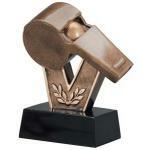 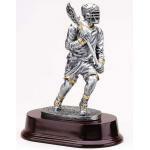 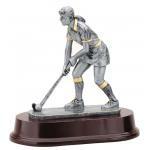 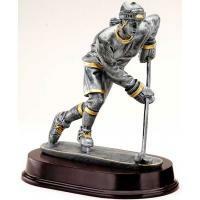 Our dramatic 3-D Resin Hockey Shooter Award Trophy features a hockey player. 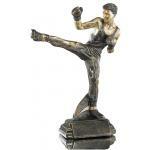 Stands 6" tall. 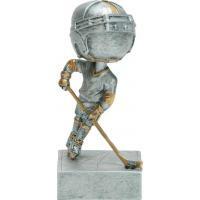 Our terrific hockey bobblehead is an award the kids will absolutely love! 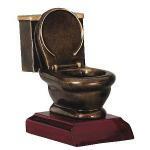 5.5" tall. 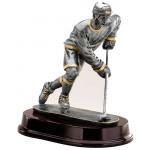 Highly detailed resin trophy of an ice hockey player. 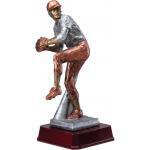 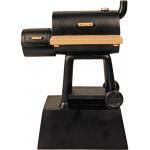 Stands 9.25" tall. 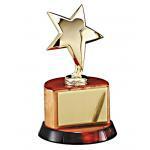 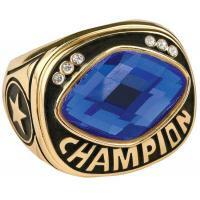 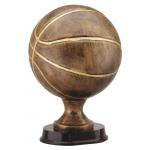 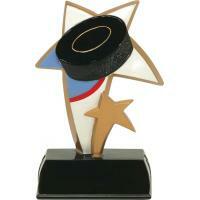 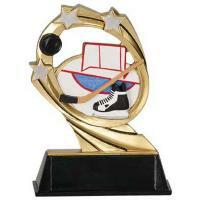 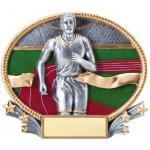 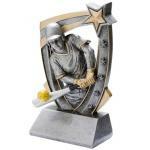 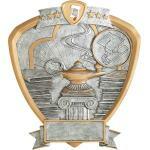 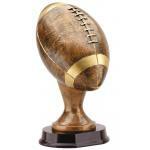 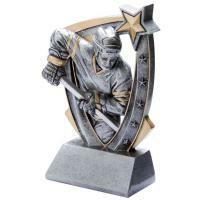 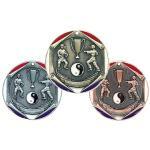 Color Sport Stars Resin Trophies feature a full color star with graphic representing ice hockey. 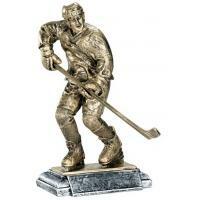 6" tall. 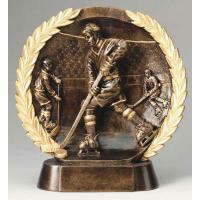 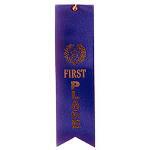 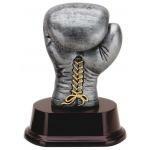 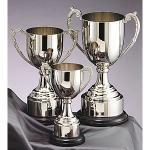 Our hockey Color Tek Resin Trophy is a perfect participation award to recognize your hockey players. 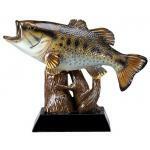 4" tall. 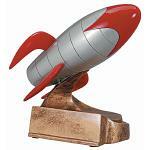 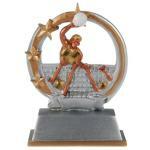 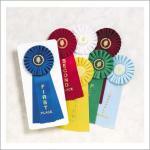 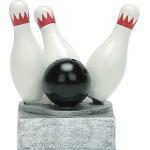 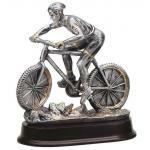 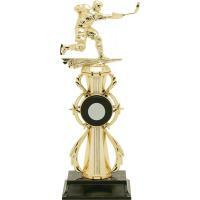 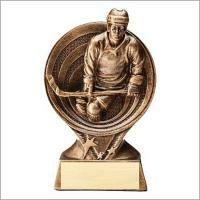 Hockey Cosmic resin trophies measure 5-1/2" tall and are "out of this world!". 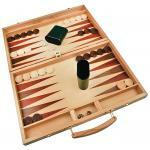 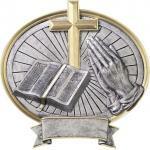 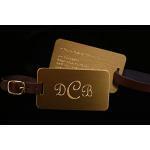 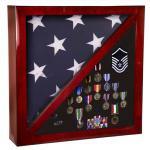 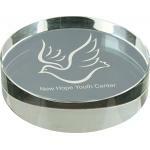 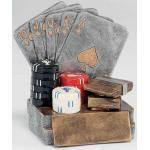 Individually boxed, these resins are self-standing and will be a hit for any recipient. 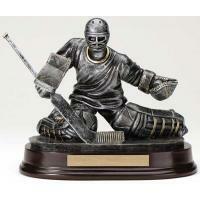 Highly detailed resin trophy of an ice hockey goalie. 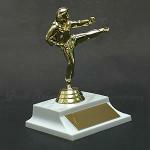 Stands 6.5" tall. 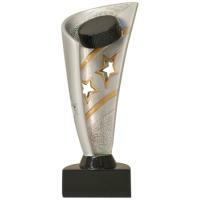 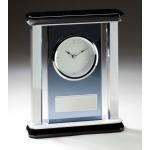 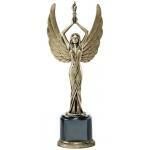 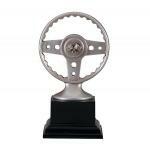 Hockey Halo Award trophy. 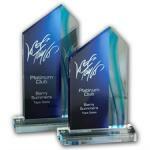 Available in two sizes. 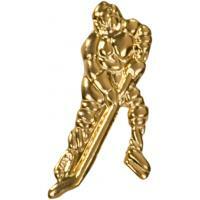 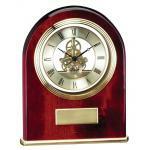 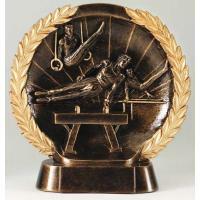 Popular design in gold-tone resin features a hockey player. 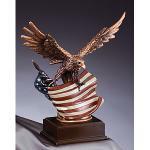 Stands 6" tall.